Crispin Blunt, Conservative MP for Reigate, has joined the advisory board of CLEAR Cannabis Law Reform as political advisor. 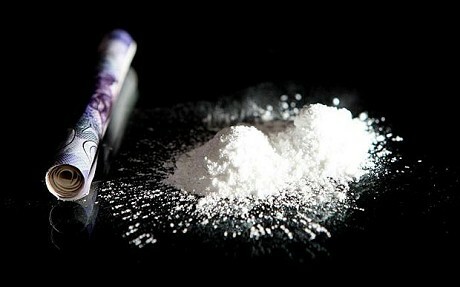 CLEAR is the largest drug policy reform group in the UK with more than 685,000 registered supporters. It was formed in 1999 and its main aim is to “To promote as a matter of urgency and compassion the prescription of medicinal cannabis by doctors.”. Crispin Blunt is a graduate in politics from the University of Durham and an ex-Army officer. 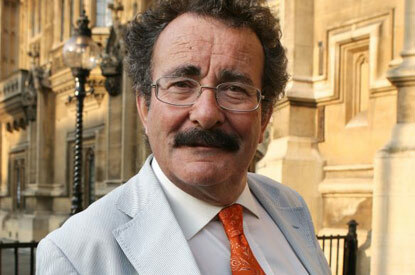 He has represented the constituency of Reigate, Surrey as a Conservative MP since 1997. 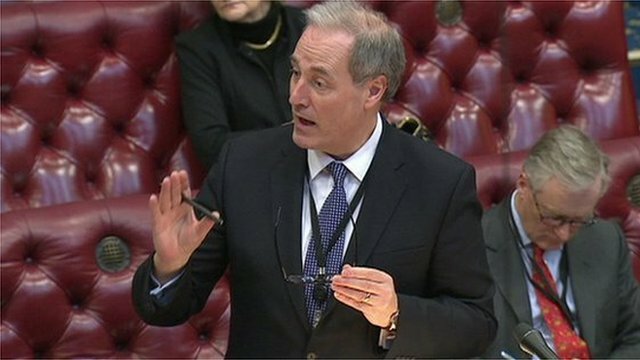 He is presently chair of the foreign affairs select committee. Mr Blunt’s appointment comes a few days in advance of the publication of a Parliamentary report on medicinal cannabis. It is to be announced in the House of Lords, committee room 2 at 11.00am on Tuesday 13th September 2016. 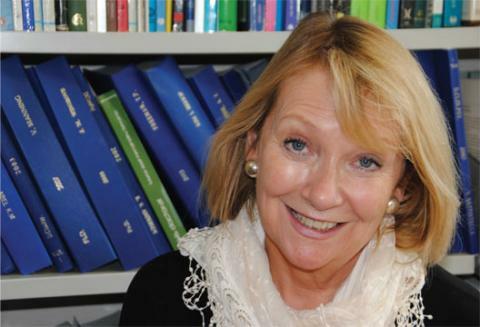 Alongside the report, Professor Mike Barnes, the world-renowned neurologist, who is also a member of the CLEAR advisory board, will be publishing a comprehensive review of the evidence of the medicinal applications of cannabis. 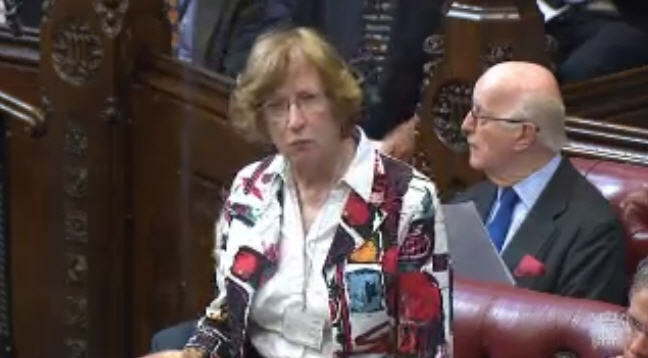 Today, Baroness Molly Meacher asked a question about cannabis in the House of Lords . There is a great deal of confusion and misunderstanding about what happened, so I shall do my best to explain. 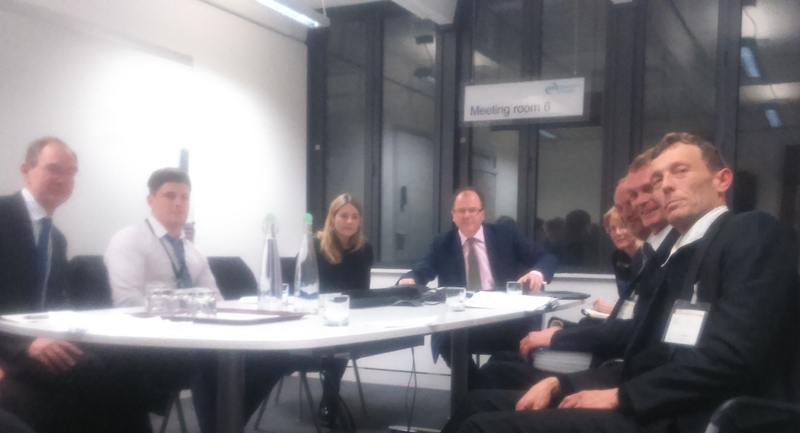 A video of the eight minute debate is available here. A full transcript is here. This was not a full debate. There never was any prospect of any law being changed. 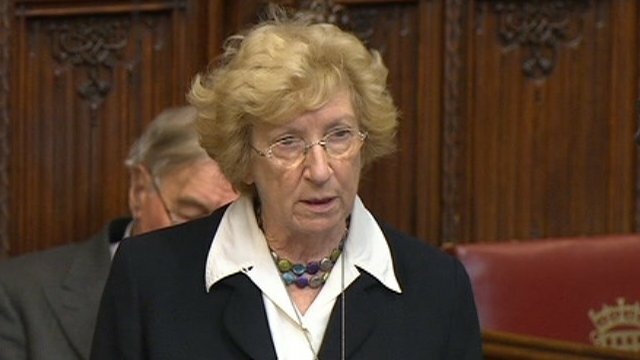 It was simply a question, which would be answered by the government spokesman and Lady Meacher would then have the opportunity to ask a further, supplementary question. In the process, other members of the House would be able to interject and make their own comments. 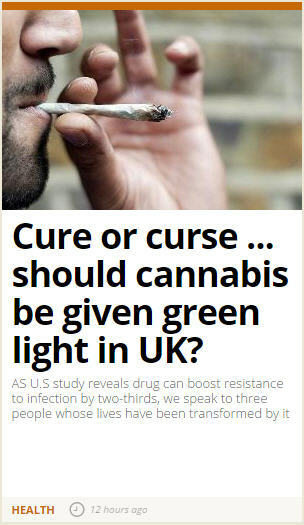 The question was whether cannabis could be re-scheduled, out of schedule one, which determines that it has no medicinal value, to schedule two or three which would allow doctors to prescribe it and also enable researchers to access and use cannabis more easily in studies and clinical trials. The government behaved exactly as expected. The most generous interpretation is that the spokesman, Lord Bates, was misinformed. His first response to Lady Meacher’s question was to parrot the Home Office’s usual line on cannabis about it being a harmful drug. This of course, is nothing to do with medicinal use. 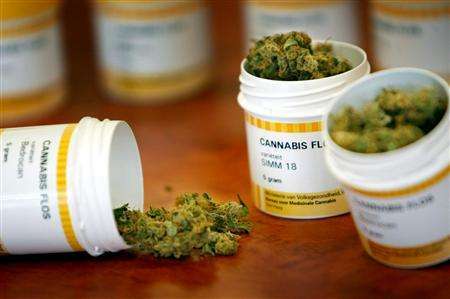 Most medicines are far more harmful than cannabis and any potential harms are traded off against therapeutic benefit. I know some people are already accusing Lord Bates of being a ‘liar’ but this is not true. He simply has no idea what he is talking about and his briefing from Home Office officials is designed not to inform but to deflect, confuse and retain control within the bureaucracy. The claim that the Advisory Council recommends against medicinal cannabis is factually incorrect. The ACMD is not constituted to advise on the medicinal benefits of any drug. So ignore what the government said. It is largely irrelevant to the process of informing and changing minds amongst those in power. They will instruct officials and spokespeople as necessary once they understand a more successful path forwards. The rest of the debate was almost all positive. Lord Dubs succumbed to the ‘skunk’ myth but who can blame him. given the level of propaganda and hysteria promoted even by ‘public service broadcasters’ such as Channel 4 and and some of our so-called eminent ‘scientists’. 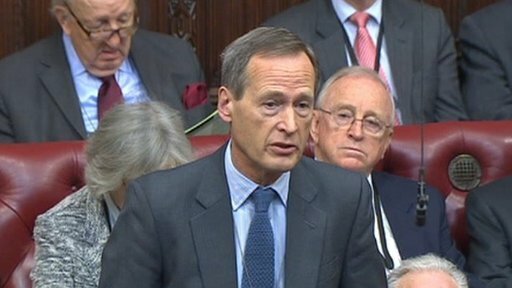 Lord Howarth of Newport hit the nail on the head and referred to the terrible difficulty of those who need access to Bedrocan. He is a stalwart ally of a few, fortunate CLEAR members whose doctors have had the courage to prescribe. This mini debate was good news. It was another brick in the wall. Clearly, attitudes are changing and the facts are beginning to overtake the myths. Many Lords and MPs are on our side. As ever, the way forward is relentless, individual, lobbying and informing. We must keep telling truth to power, challenging misinformation and providing knowledge. Today, in the House of Lords, progress was made. Parties with our money, our goodwill, our trust and our faith in the promises they make. 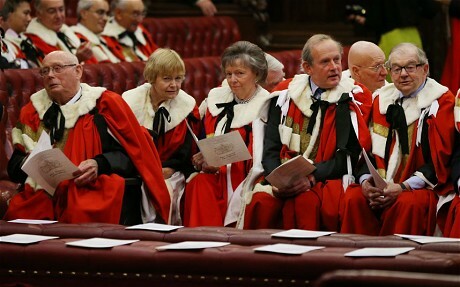 That’s the way the political oligarchs want to turn our House of Lords. I recommend the Telegraph View. 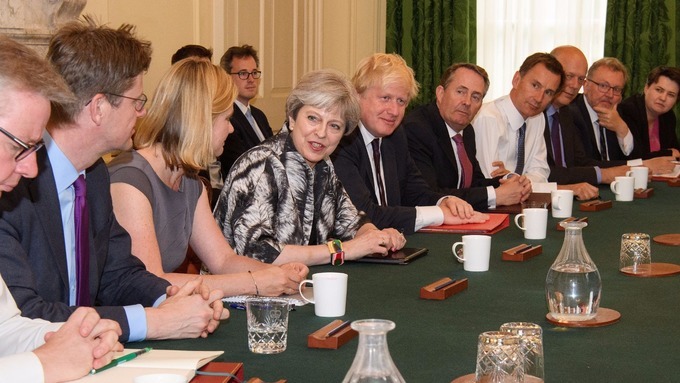 In the disguise of reform, the coalition proposals, with the connivance of Tory, LibDem and Labour politicians, seek to convert the second chamber into a party-driven sham which they can quickly abolish as an anachronism and unnecessary. They will call it a cost saving measure. Then the oligarchs will have triumphed completely. I agree that the House of Lords makes no sense on paper but on the evidence, on its record, thank God we have it. The intelligence, disrespect of convention, boldness and inspiration that it demonstrates puts the Commons to shame. Look at the intelligence, zeal and wisdom demonstrated in the Lords about cannabis and drugs issues as compared to the Commons. Independent conscience and opinion gets much closer to the truth. The House Of Lords proposals are a put up job which will give more power to the main political parties. 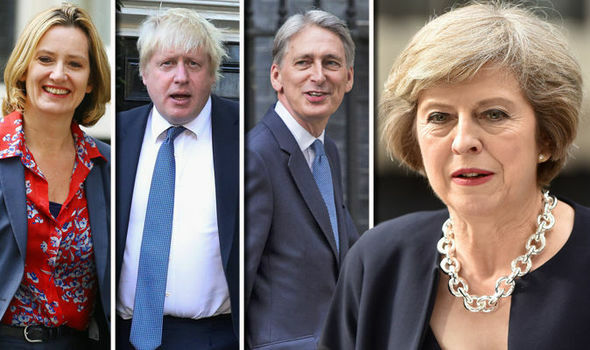 They are profoundly undemocratic and should be resisted at all costs.